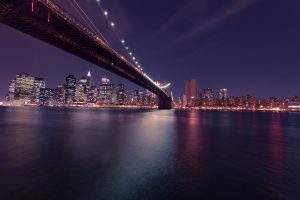 Are you planning of relocation to New York City? If you are, you may want to find a new job but also a hobby. There is always the need to do something fun in New York. No matter if it’s going out clubbing, spending time with your friends or meeting new people, it is great to do something new. Trying new workout routine, a different sport or try out the new restaurant is a great way to spend your free time. However, there are also new hobbies you can try out. Here is the list of most popular hobbies in NYC you should consider trying out. Trying a new hobby will make you feel great. And who knows, you may learn a new skill you have always wanted. Finding a new hobby in NYC is extremely easy. There is something for everyone. Even if you are a kind of person who likes specific things, you will find something new to do and learn. Life in New York City has numerous benefits. One of those benefits is finding a hobby with few clicks of the mouse. With a little bit of free time, you will be able to master a new craft or produce original work. Learning something new will make you feel fabulous and innovative. However, don’t forget that a new craft can become so much more if you really enjoy it. In some cases, even the most popular hobbies in NYC can turn into a carrier. Knitting is an old hobby but still quite popular. Consider learning it and making your own clothes design. In case you like reading and discussing a book with friends, joining a book club in New York City is just a thing for you. This is one of the most popular hobbies in NYC for people that like meeting new people of the same tastes. You can enjoy a quality book and feel amazing at the same time. Discovering new genres and books you never heard about is always an adventure. There won’t be a first time you meet a similar thinking person and create a new friendship in a book club reading. It is all about connection and finding people similar to you, trough beautiful literature and long discussions about the most wonderful books. One hobby that dates back to not so modern era is knitting. This beautiful way to past the time became popular again in the modern time. 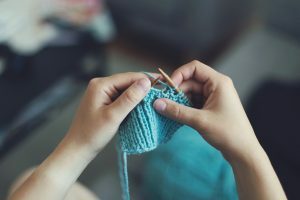 As one of the most popular hobbies in NYC, knitting is getting more popular every day. With the basic kit, you can become a master in creating new designs and unique pieces. If you choose basic knitting class you can learn to create simpler items like scarfs. On the other hand, in case you follow through and get to the next step, you may end up making a sweater or two. Yoga is a perfect hobby because you get relaxed while meeting new people in NYC. Talking pictures is quite usual for all of us. We all use our phones to take pictures. However, mastering a real camera is one of the best hobbies in NYC. 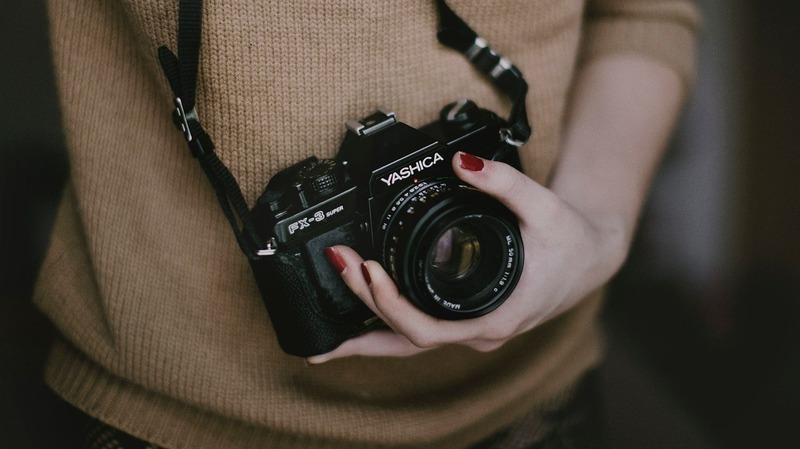 You can learn to use a manual camera and create art of your own. Taking photographs of the Brooklyn bridge at night or the most beautiful park bench in the sunrise will be your new craft. And in case you get hooked and become really good at taking photographs, you may transfer your new hobby into a lucrative job. If you are looking for the best place to find out more about your new hobby, consider finding hobbies meetups in New York. This way you will find the best places and people to find out more about your new hobby. We all feel the need for meditation and relaxation. As we know that New York is the city that never sleeps, New Yorkers usually take time to relax and have a hobby at the same time. Taking up yoga or meditation is a wonderful way to escape the crowds and the speed of the big city life. Everyone needs a break, now and then. Why not making relaxation and yoga your permanent hobby and enjoy relaxing with the new NYC crowd? If you are moving to the New York City, you may need help from the professionals. Quality moving company Washington Heights can help you organize your relocation without difficulty. Moving specialists with experience will help you prepare your belongings for the move and pack everything. They use professional packing supplies to make sure your belongings stay intact while transported to your new home. If you are moving for the first time, consider asking your movers for tips and advise on the best way to prepare for your move. Quality movers with experience can help you move to NYC with ease. Reliable moving companies usually offer numerous moving services. After you ask for the free moving estimate, they will provide the list of the moving services NYC included in your quote. Movers will calculate how much all of the services will costs after they pack up your home and get all of the moving boxes to your home. After your relocation is complete, you can relax, enjoy your new home and pick up some of the most popular hobbies in NYC.